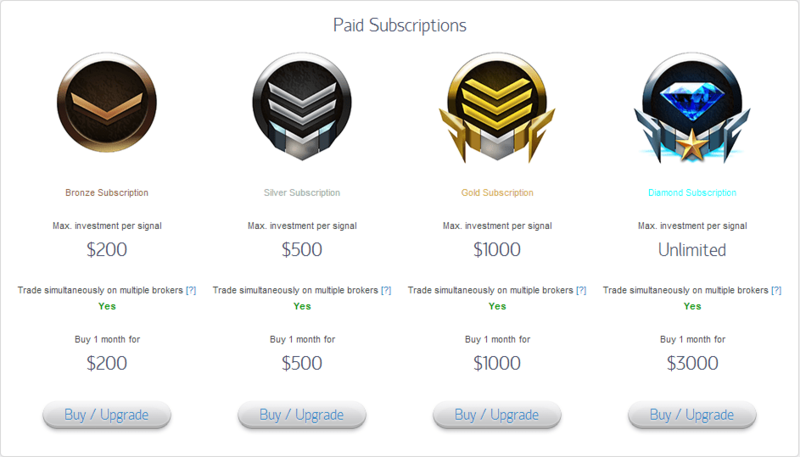 Binary options auto trader is a fully automated binary options trading system. This software is very expensive so it is important that I provide a full and decisive review. Today I will do just that and this page here will provide a hub for other traders to include their opinions on this system. The binary options auto trader works a little differently then some of the other free binary options automated solutions. By that I mean the software uses a Google Chrome extension. The extension is connected to the auto trader servers and the broker simultaneously. When a signal is received it is automatically placed with that broker you currently have open in Google Chrome, so your computer does have to be on at all times. 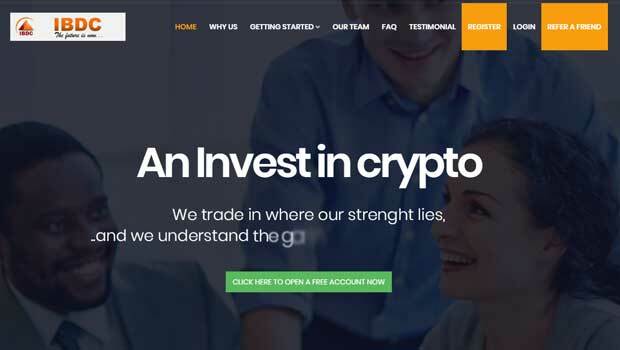 In the past I have been very critical of automated solutions in the binary options market but this one does not require an actual connection with the broker which is pivotal. This means that the only thing that is really in question here is the reliability of the signals provided by the binary options auto trader. The technology itself is no longer under question. From my discussions with other traders in the binary options community the opinions on this automated solution have been on both sides of the fence. There are some that think they are good and there are others that believe they are not. I would like to ask the binary today readers what their thoughts are on the binary options auto trader, so here goes. If you have used this software please leave a comment below this article and let me and the other binary today subscribers benefit from your knowledge. At this point in time I will not recommend this software. I am going to wait until I have done more tests and discussed in more with the binary options community. Thanks for reading and please come back to binary today for more updates and reviews. Are you in favor of Chrome-based Binary Option Auto Trader? What is your verdict John? I tried it Wayne, didn’t work out well for me. Same goes to you! Do you think it is a good program or not? Still not sure, the verdict is out.